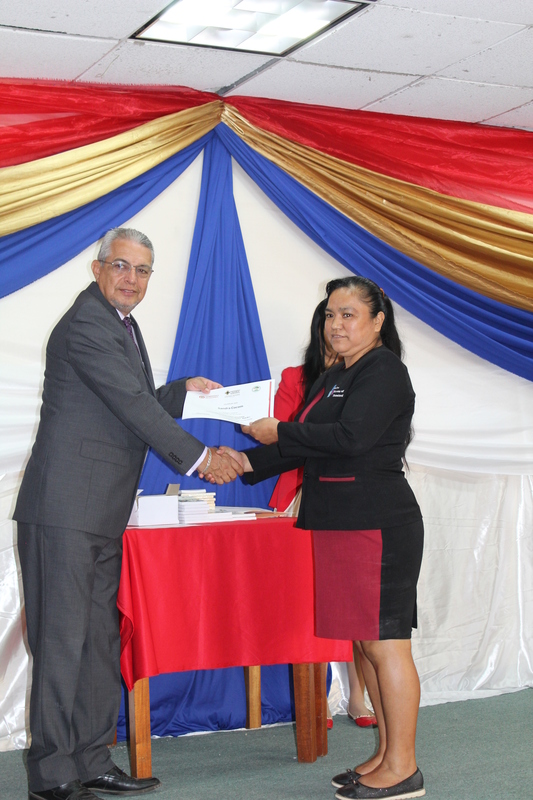 The Belize Bureau of Standards (BBS) congratulates two of its staff for their successful completion of a Spanish Language Course for Public Officers. 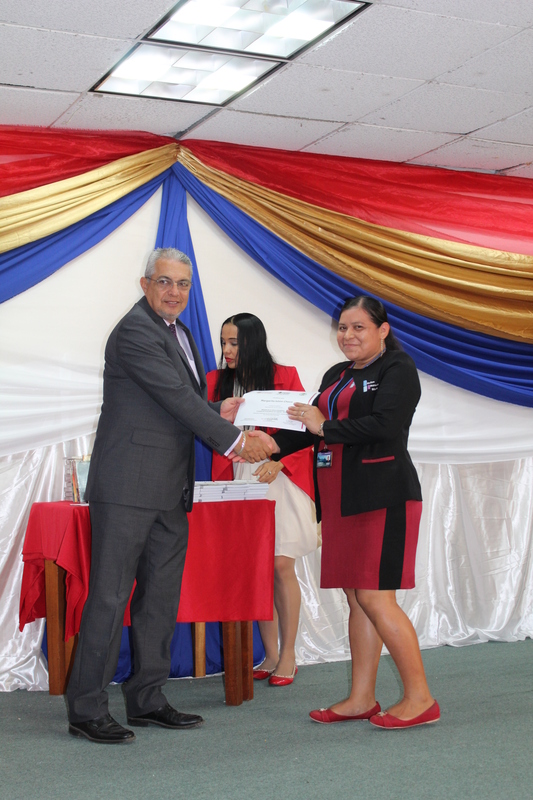 This course was hosted over a three month period by the Ministry of Public Service, Energy and Public Utilities and the Embassy of Colombia through the Ministry of Foreign Affairs. The course was conducted by a trained instructor from the Colombian University (Pontificia Bolivariana) from September to November 2018. Ms. Sandra Cocom- Secretary II, participated in the Advanced Level of the Course. Mrs. Margarita Ishim-Choc – First Class Clerk, participated in the Basic Level of the Course.